Extremely powerful + durable compression garments engineered to optimize circulation + heighten oxygen delivery. 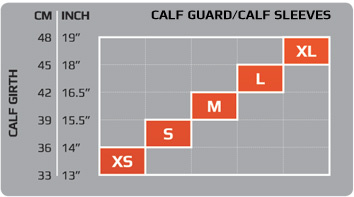 With graduated engineering + rigid knit construction, Refresh Compression garments are ideal for athletes with high performance demands. * Using PWX POWER for enhanced compression. * Highest power denier for increased pressure. 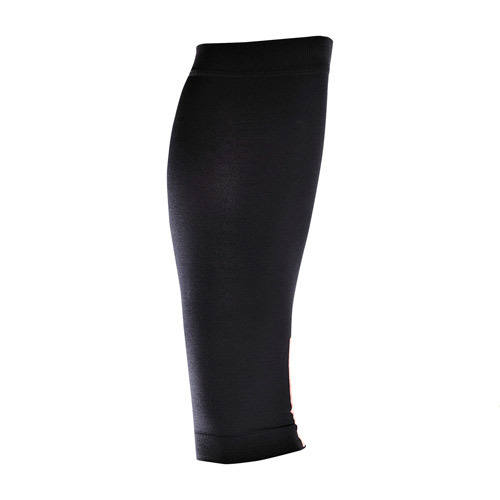 * Graduated fit to promote increased circulation for recovery.